When it comes to creating a great home, having customized glass products can add shine and lustre, making your house seem more lively than it is. Of the many products that can be used, custom mirrors are a good choice to add light and space to your home. At Vancouver Glass, we know that the right glass products can add that shine to your house that turns it from ordinary to exquisite. Whether you’re in Vancouver or Burnaby, stop by our location to find what products you might want in order to spruce up your living space. Mirrors are objects that can be used to reflect light while preserving the detailed characteristics of the original image. For this reason, they are great at creating the image of space by reflecting light from across a room, making the room seem twice as large. When placed close to a source of light, it can enhance the brightness of the room. Especially with Spring in full swing, adding mirrors in the right places in your house can give it a feeling of airy brightness. Do you have ideas on what you want your house to look like but are not sure exactly how to go about achieving it? We can help. Our expert team boasts over 30 years of experience enhancing the designs of homes. We can give your house that extra sparkle it needs to shine, and with a great house comes a great life. Vancouver Glass brings its unique products to Burnaby. We understand that your everyday surroundings can shape your livelihood. 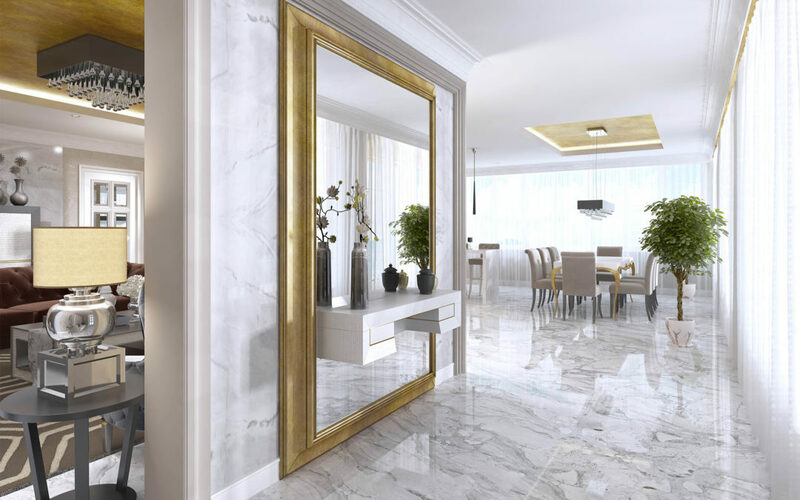 Keep your surroundings bright and luminous with our custom mirrors, made at your suggestion, to our expert design.